Combining the tradition of quality with modern technology. A family owned and run business for over 40 years, Abbotsford Body Repairs understands the importance of quality body repairs, particularly for the safety of you and your family. Abbotsford Body Repairs is one of the few body repairers with the advanced technology capable of ensuring your car meets manufacturer specifications after an accident. Enjoy the peace of mind that comes from using our services. Choose Abbotsford Body Repairs; the body repairer you can trust to bring your car back to its absolute best after an accident. We are the preferred repairer of hundreds of dedicated car owners who know that their vehicle deserves the best. We are industry leaders, holding recommended crash repairer status with these insurance companies: AAMI, APIA, Calliden, GIO, Just Car Insurance, QBE, Shannons, Suncorp and more. We are also have vast experience serving customers of Aami, Real Insurance, YOUI and more. More details. We specialize in prestige cars, offering pinpoint precision with our advanced technological procedures. We adhere rigorously to manufacturer standards, which means your car is in reliable hands. 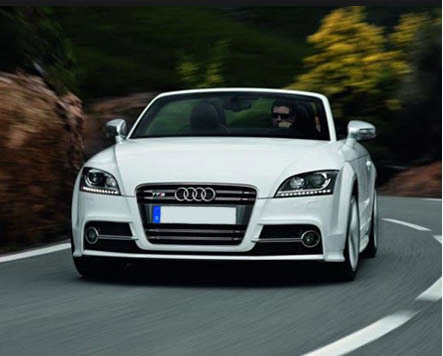 Brands we specialize in include Audi, BMW, Lexus, Mercedes, Porsche, Peugeot and VW. More details. Being an “authorised repairer” or “recommended repairer” of many car insurance companies, you can be sure that our professionalism is what got us this far and what will hold Abbotsford Body Repairs strong going into the future. If you need to confirm our accredited repairer status with us, or if you have any questions about this, give us a call. © Copyright Abbotsford Body Repairs. All rights reserved.